I feel like I’m constantly posting pictures of flowers out here - but it’s hard for me not to! 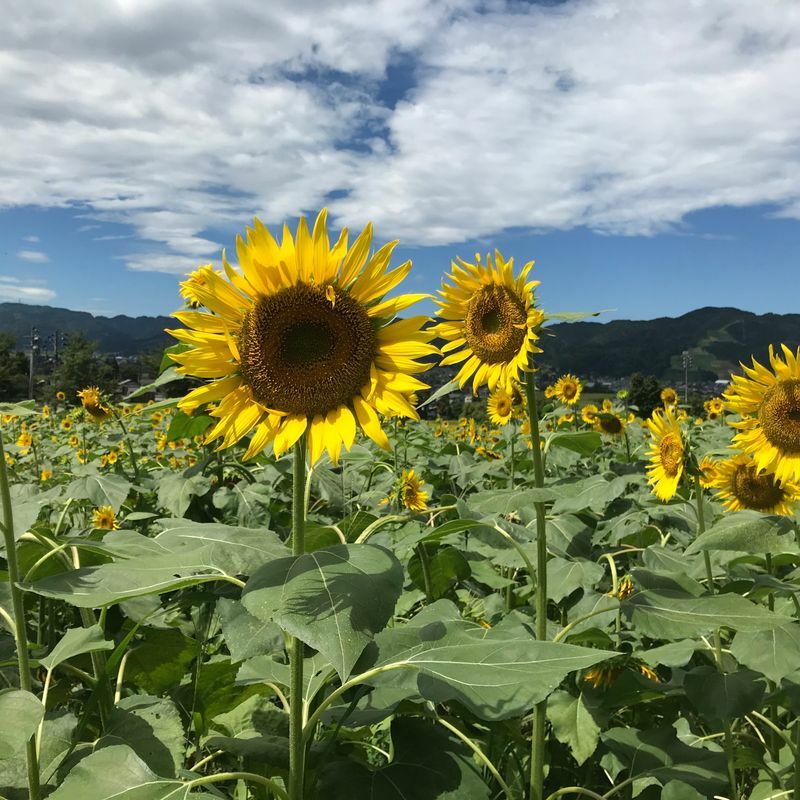 We stumbled across this patch of sunflowers yesterday, and I was yet again taken aback by just how beautiful the scenery is here in Niigata. This wasn’t a flower festival or anything fancy, just someone who had decided to plant a bunch of sunflowers in the one spot. Anyone else have sunflowers popping up in their area at this time of year? Perhaps you’ve visited a sunflower festival locally! There are quite a few that happen at this time of year, I believe! Gorgeous! 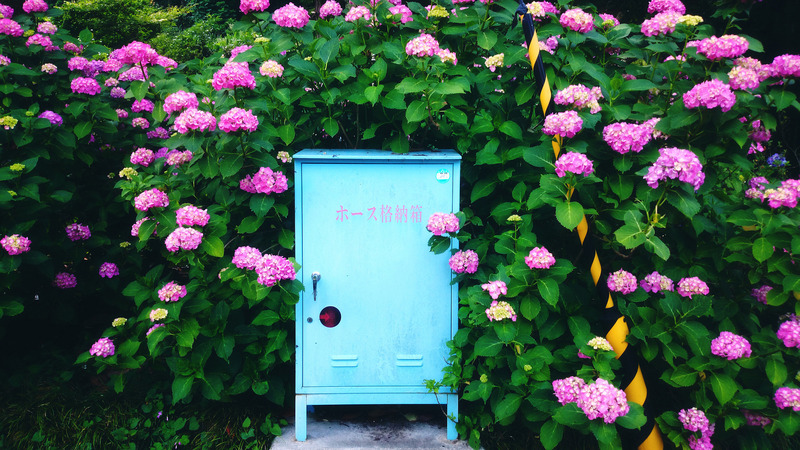 Posts like this remind me of how much I miss the peaceful, easy beauty of the Japanese countryside.